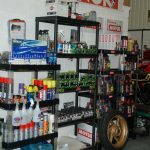 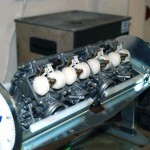 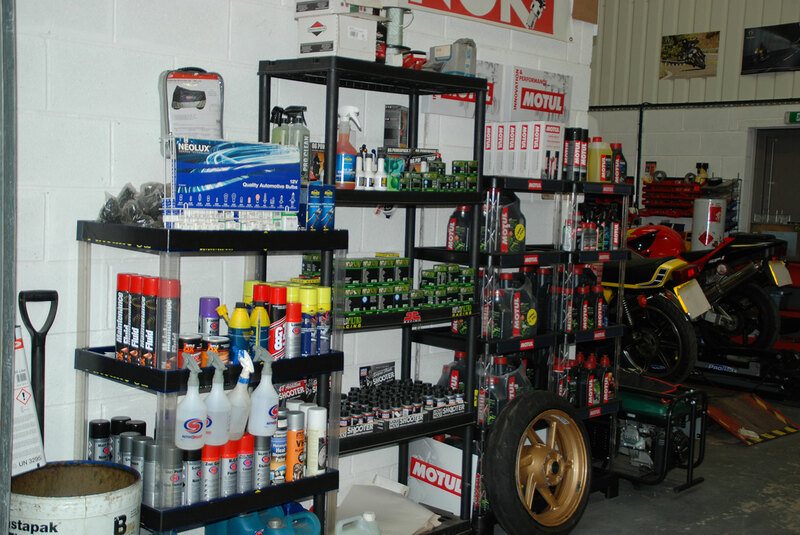 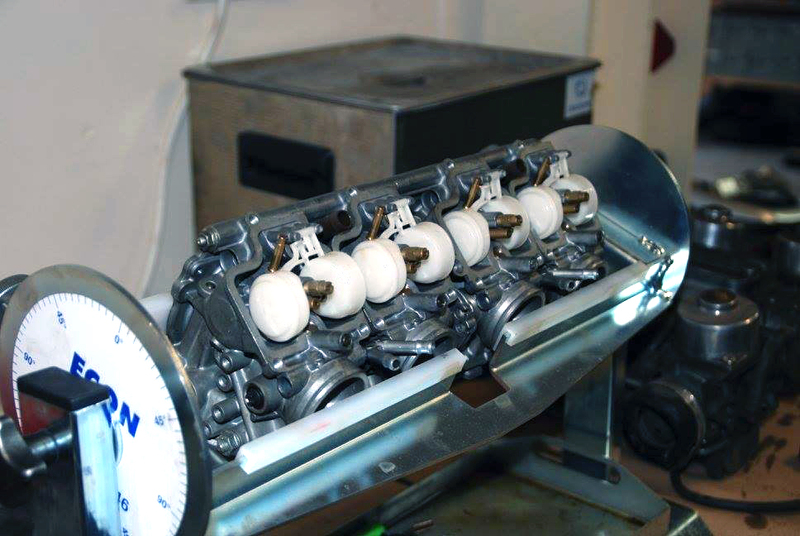 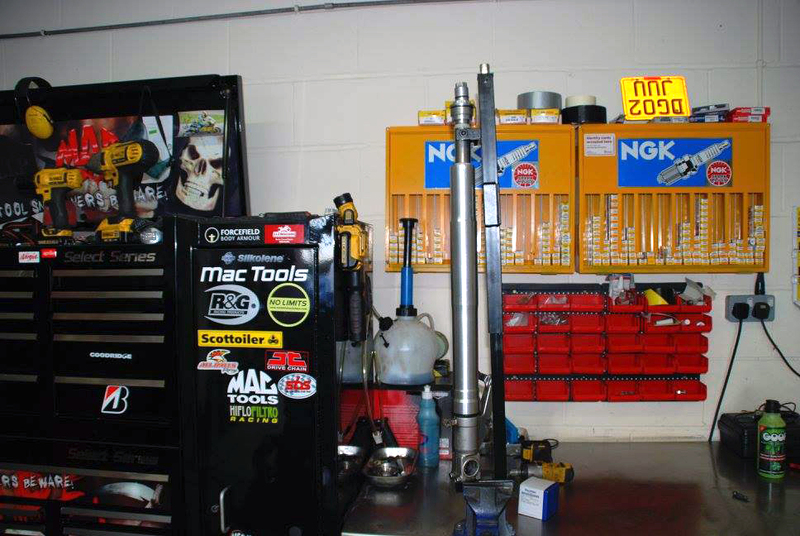 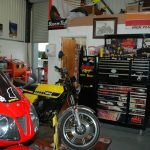 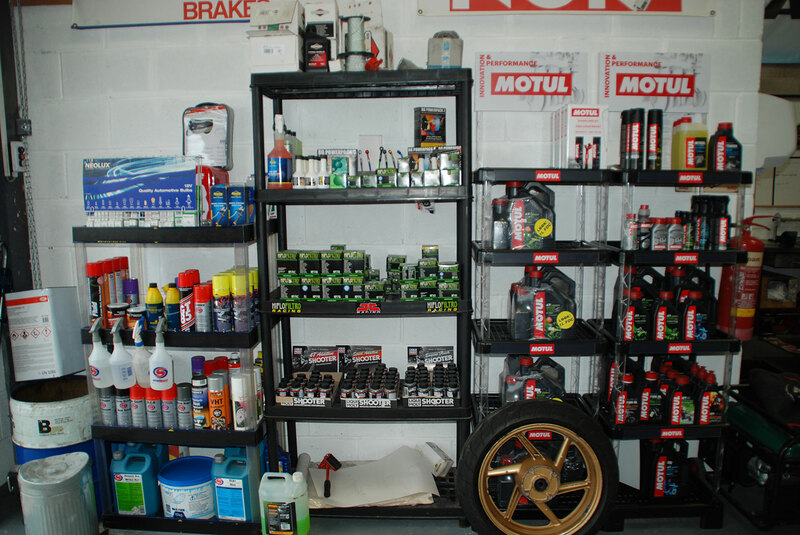 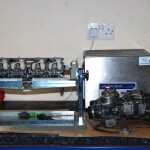 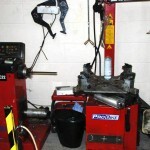 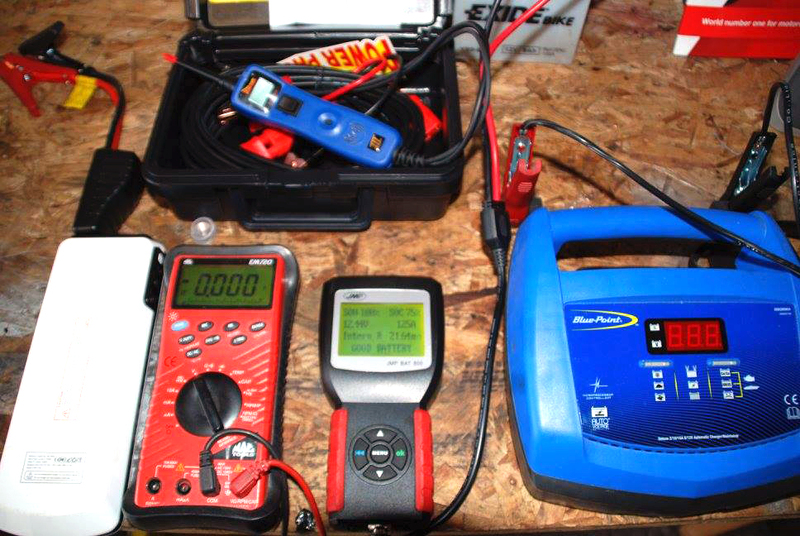 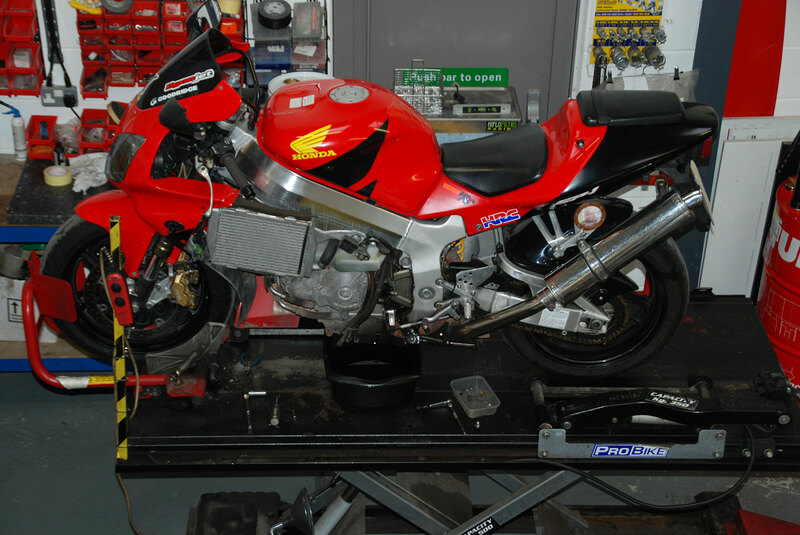 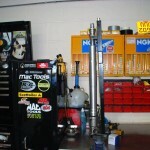 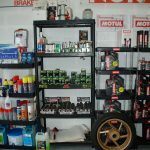 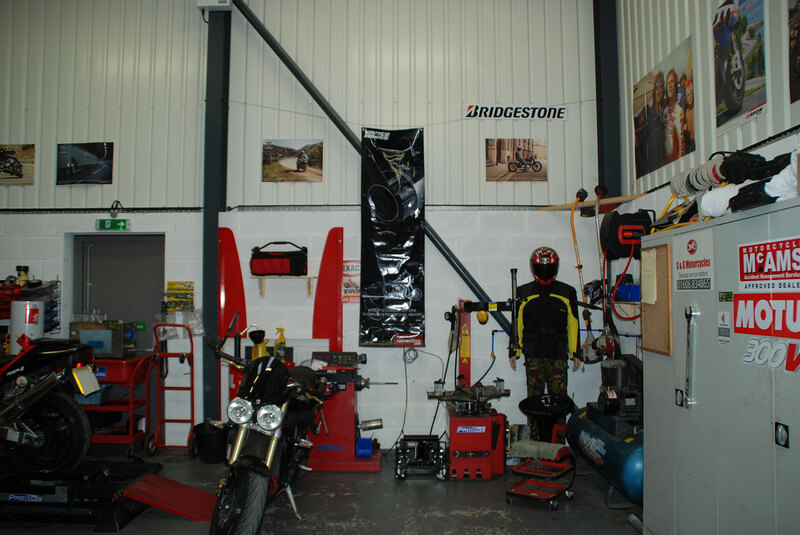 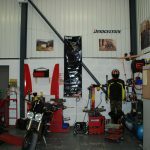 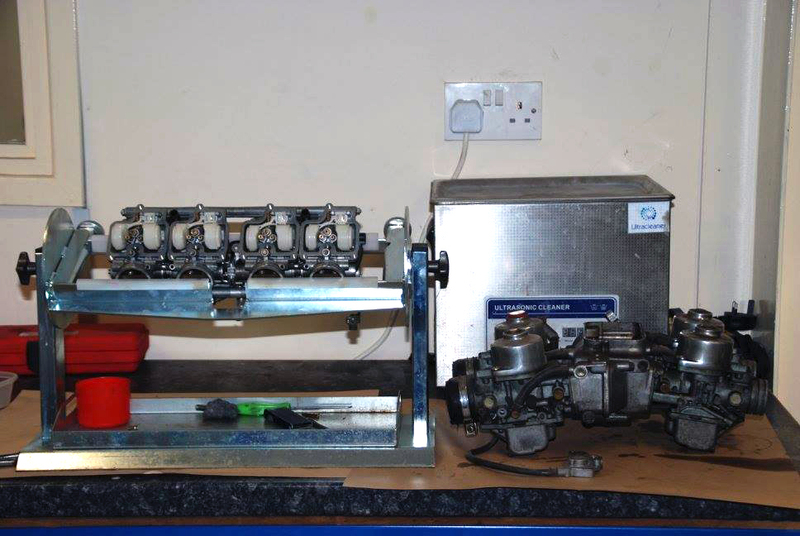 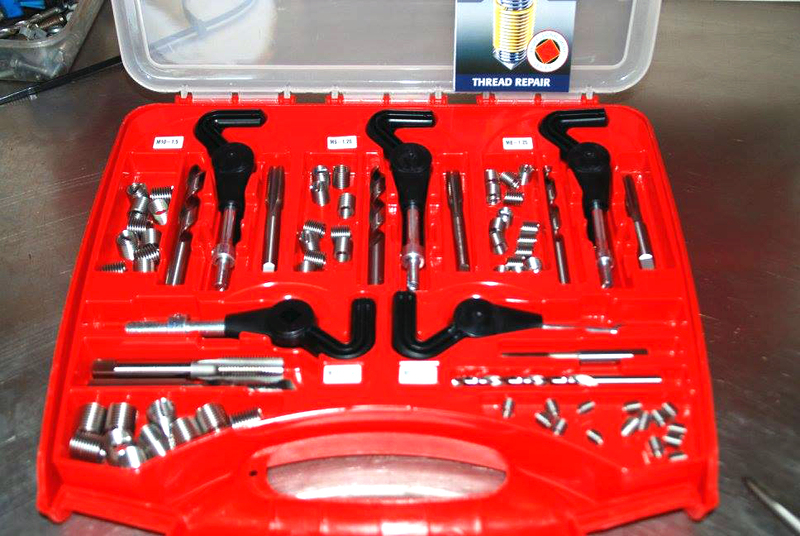 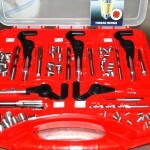 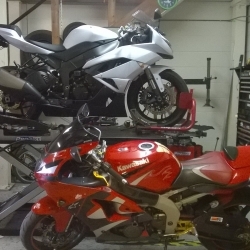 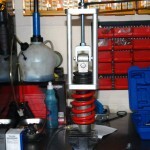 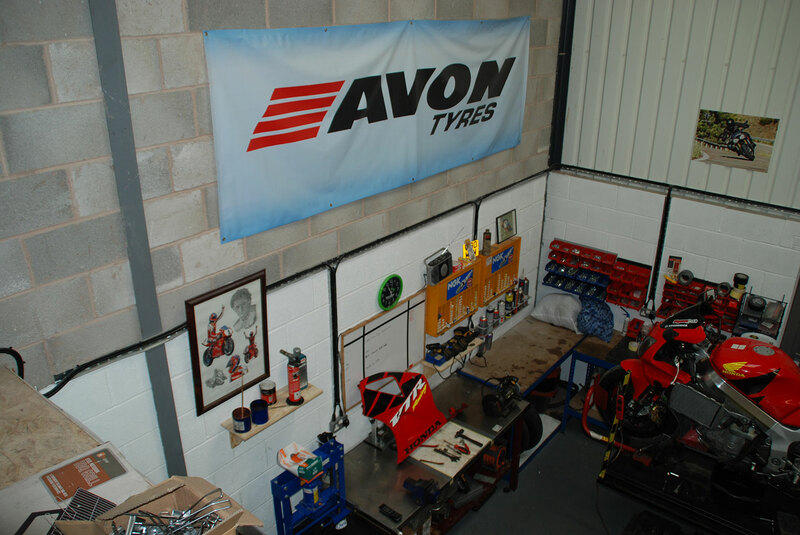 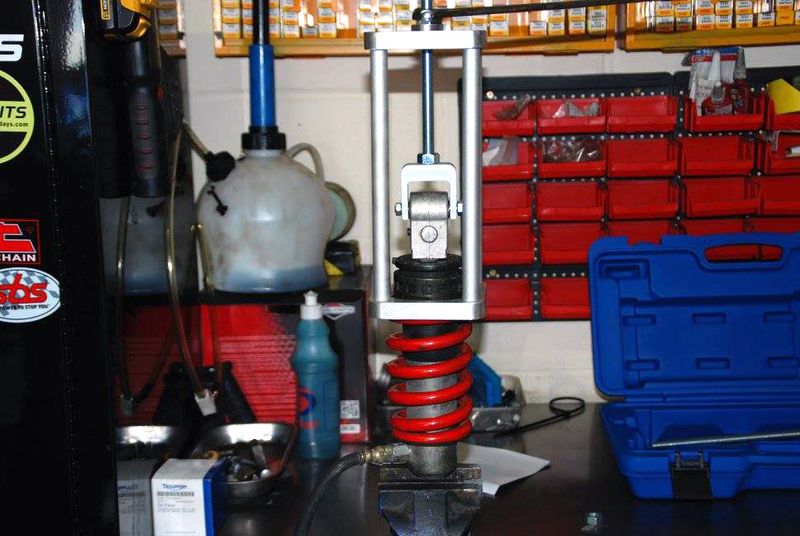 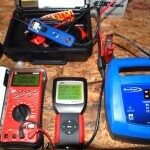 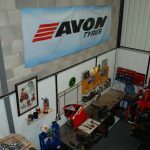 Specialising in Motorcycle Servicing, Maintenance and Repair means having all the right tools. 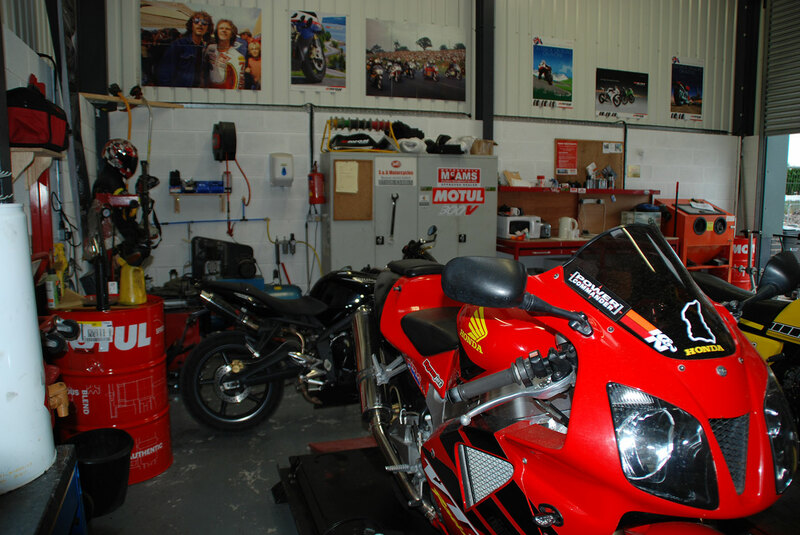 S&G Motorcycles has stocked our workshop with the best specialist tools to look after your pride and joy and keep you safe on the road all year round. 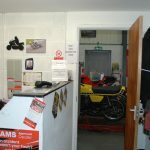 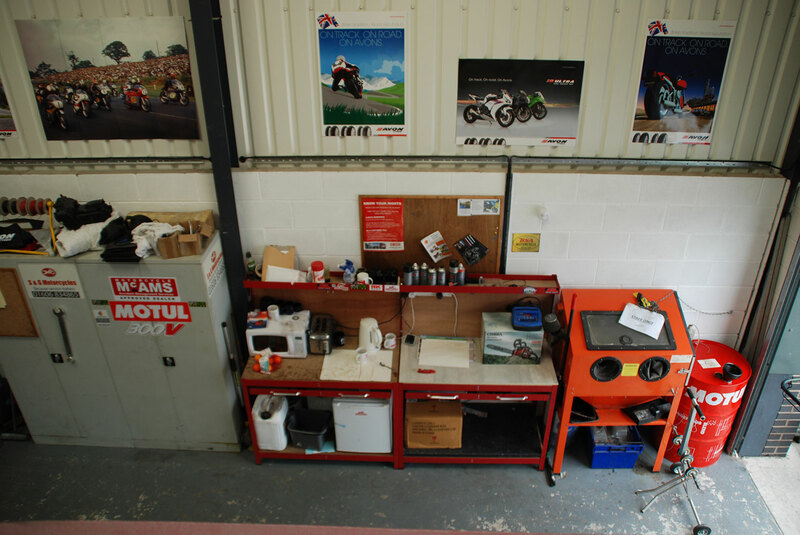 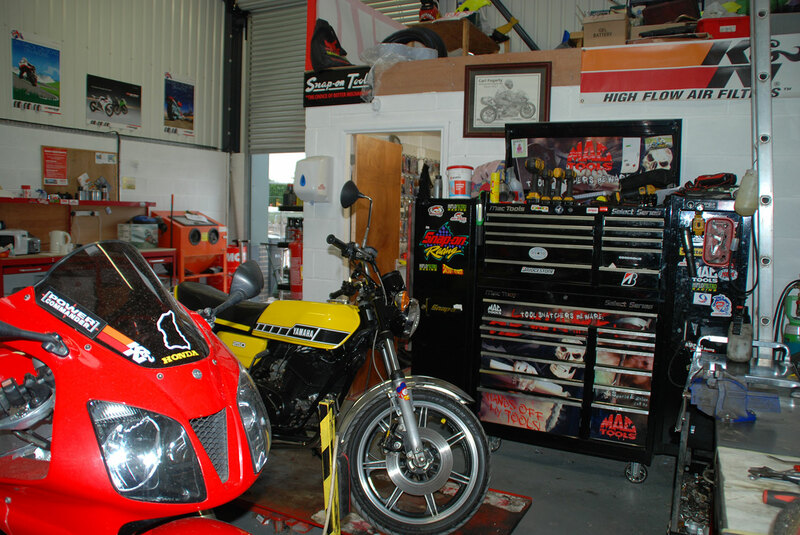 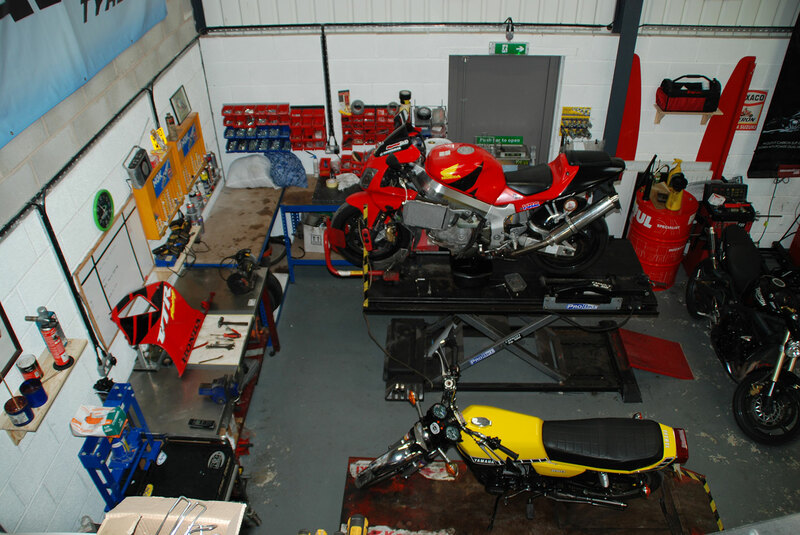 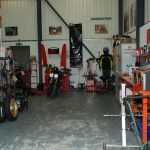 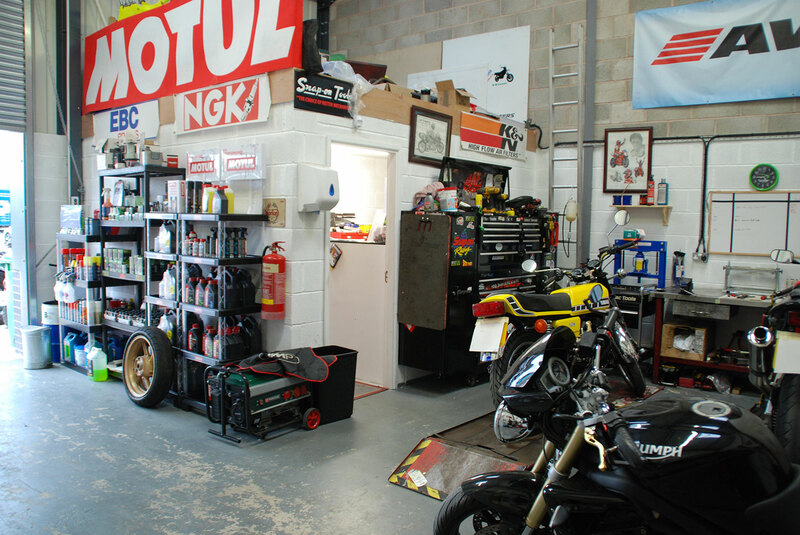 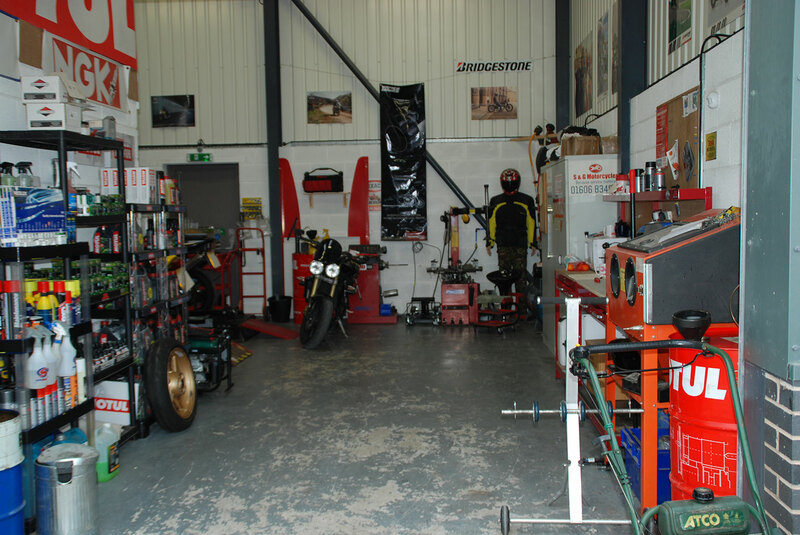 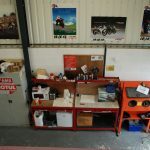 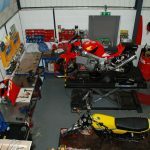 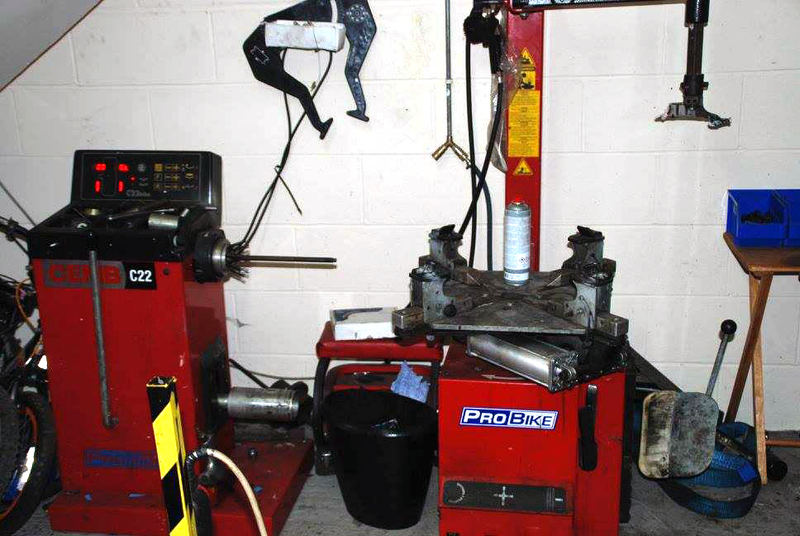 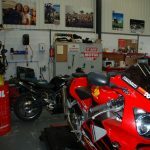 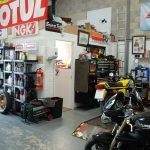 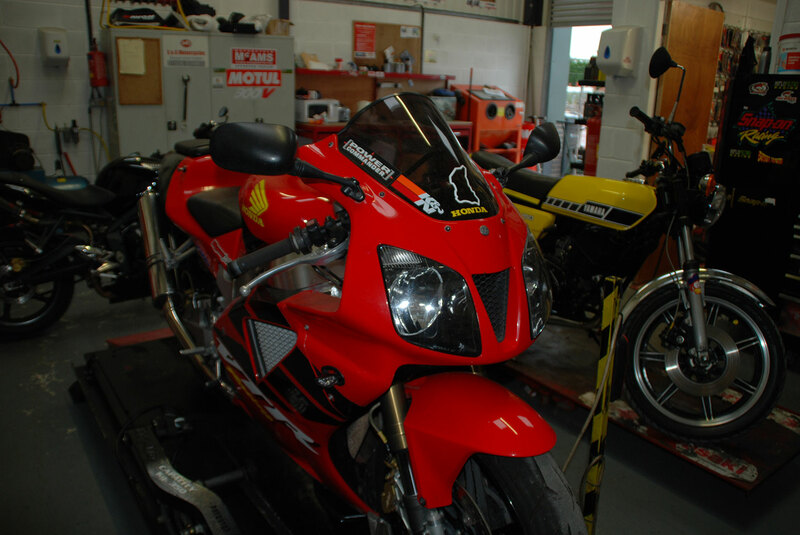 S&G Motorcycles Workshop is fully secured, CCTV and is fully alarmed with a telephone link. 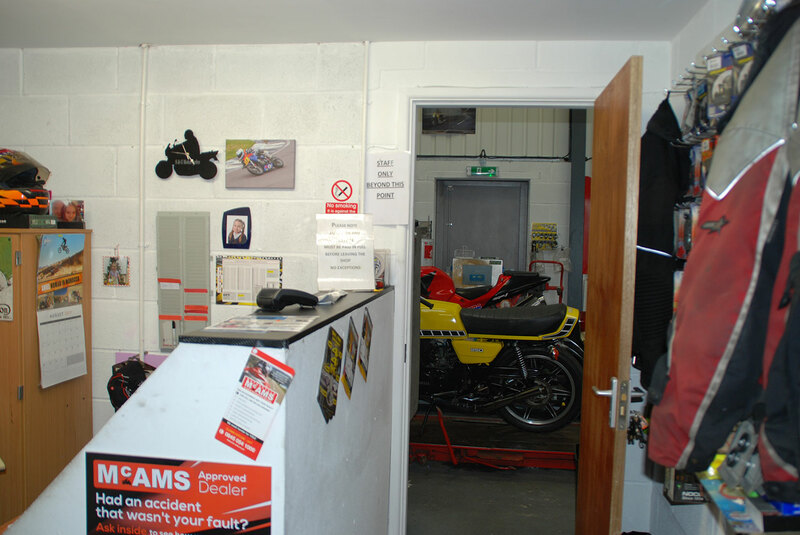 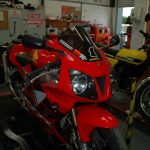 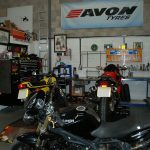 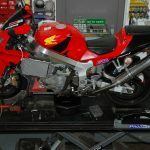 All bikes in the workshop are also fully insured, as is the work we do and is covered by Lexham Insurance one of the country’s leading motorcycle business insurers. 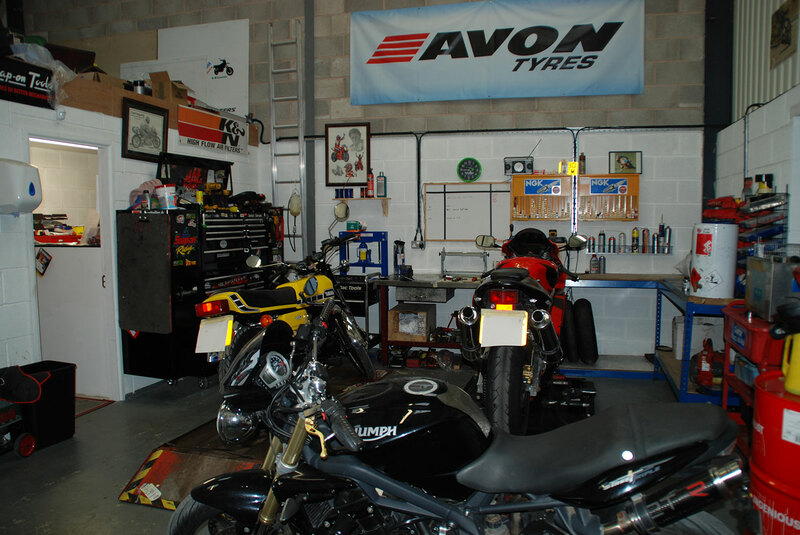 Everything to give you peace of mind and to keep your motorcycles safe while being worked on.